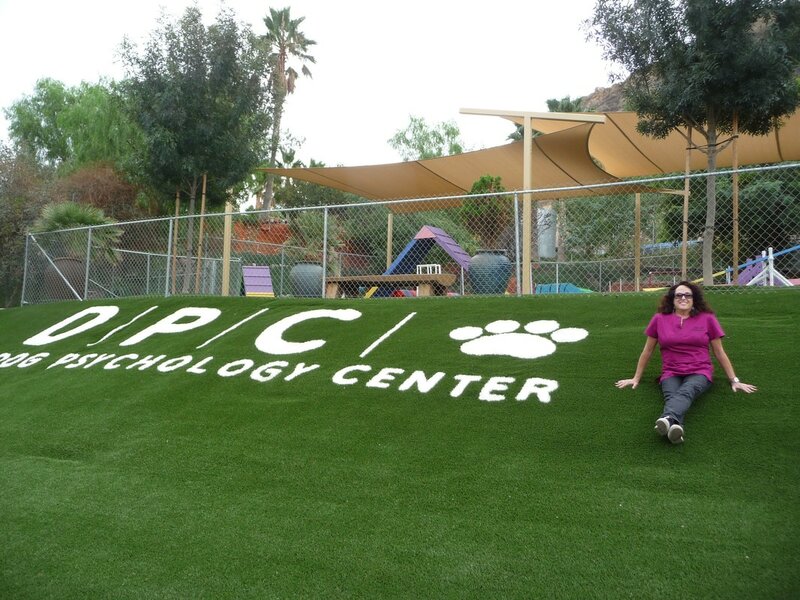 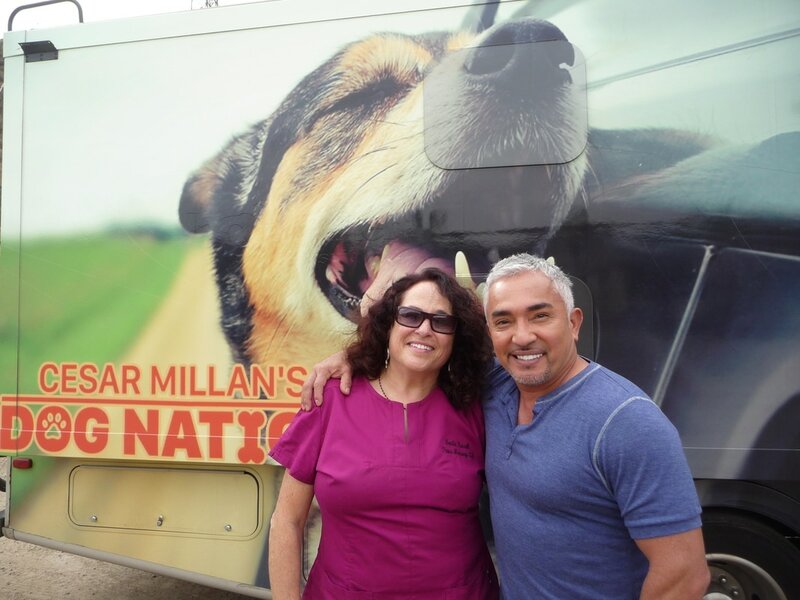 As seen on Cesar Millan’s DOG NATION on Nat Geo. 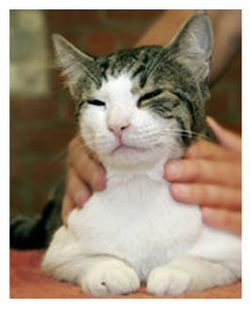 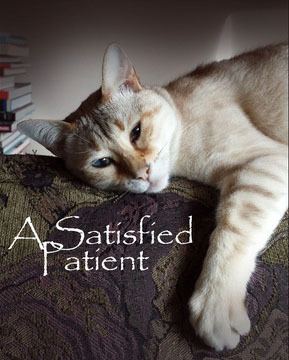 Our four-legged friends deserve a good massage to supplement a healthy, happy lifestyle. While all pets enjoy the positive benefits from comfort and relaxation, massage therapy also boosts the immune system by increasing overall blood flow through the tissues and improving general health. 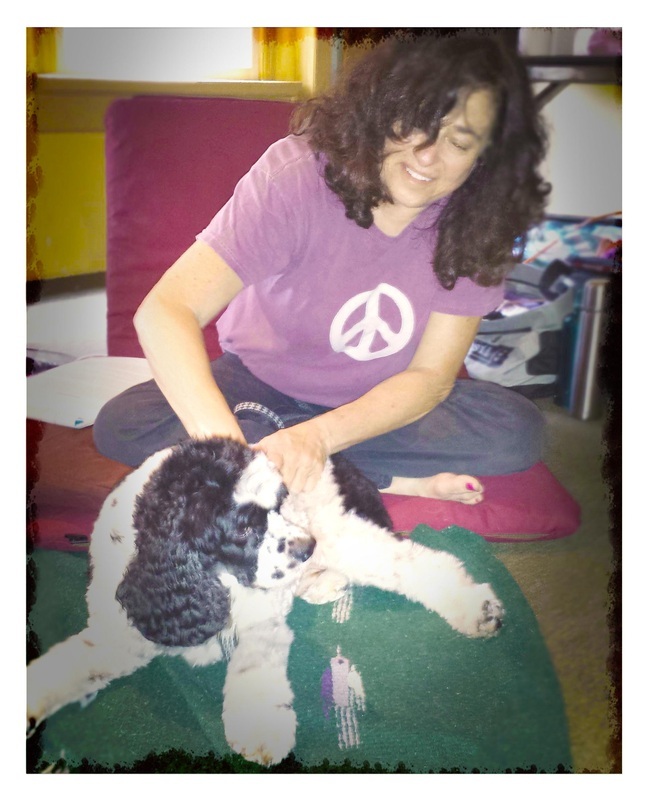 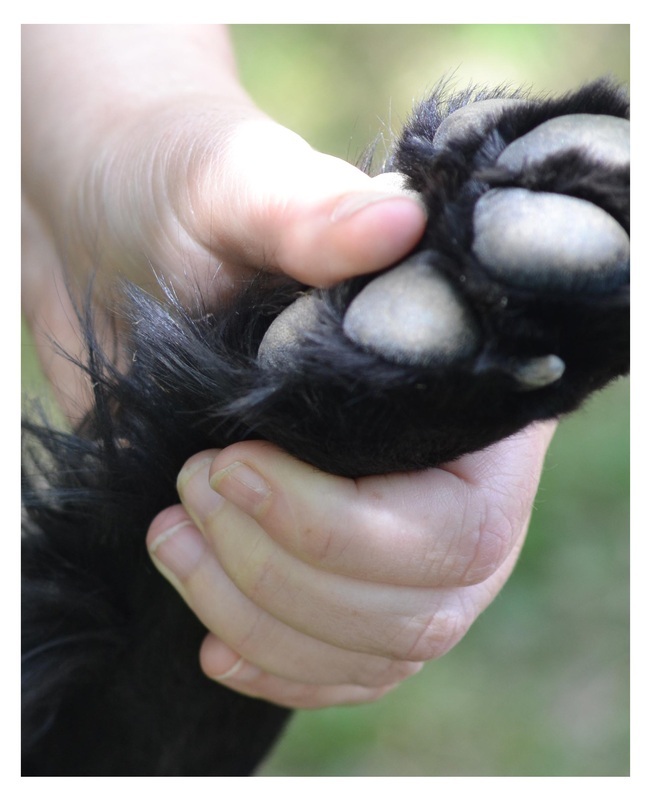 Pet massage therapy is additionally tailored to address and treat a variety of physical ailments, from concentrating on healing injuries to alleviating arthritic conditions in older dogs. 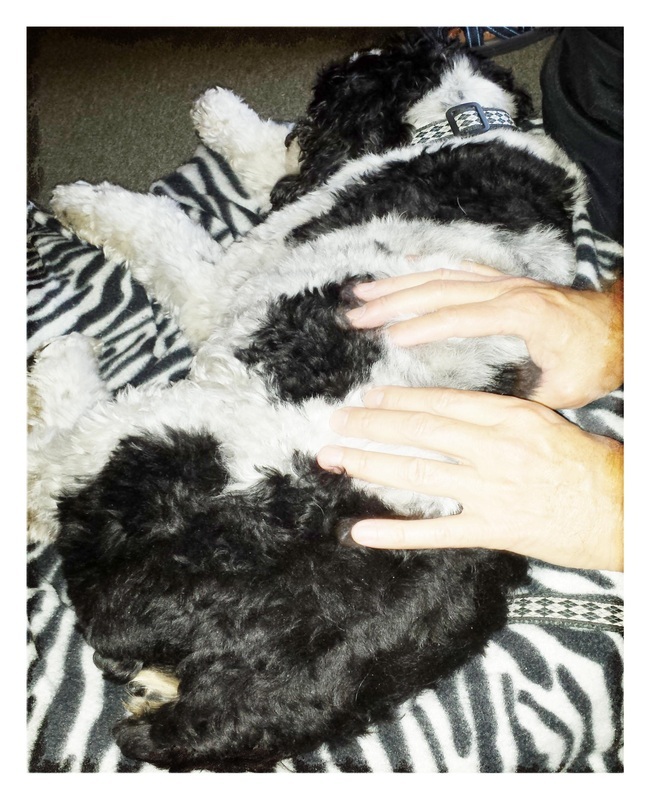 If your pet has undergone surgery recently, pet massage therapy is also a valuable way to provide supplementary post-surgery relief a﻿nd facilita﻿te recovery.